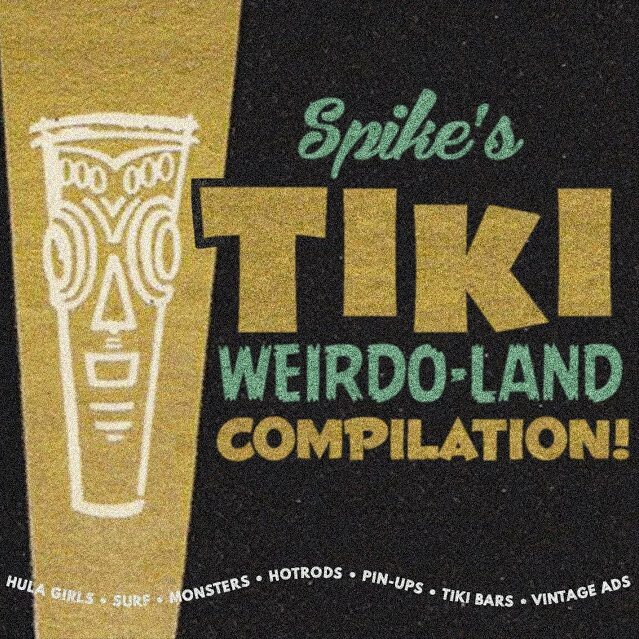 Three girls, in particular, took the 'Girls of The Hula Girls' to a different place. Neva Moore, Judy Luck, and Audrie Loraine are three friends who really embraced their roles in the band. Judy and Audrie go all the way back to 2010, and though Neva was around during much of that time, she became a Hula Girl in just the last couple of years. We were sincerely fortunate to have the three girls as a part of the group for as long as they were. The girls are all hanging up their hula skirts after the show at the Grand National Roadster Show on Sunday. Personal and life reasons have brought them to this decision and we wholeheartedly support them in this. It's a lot of work being a Hula Girl. Audrie said to me recently, "I think what will be more fun for me now is sitting with my husband and enjoying a drink while we watch The Hula Girls." Join us on Sunday at noon, in the Suede Palace at the Grand National Roadster Show (Fairplex in Pomona) for one last show with Audrie and Neva. 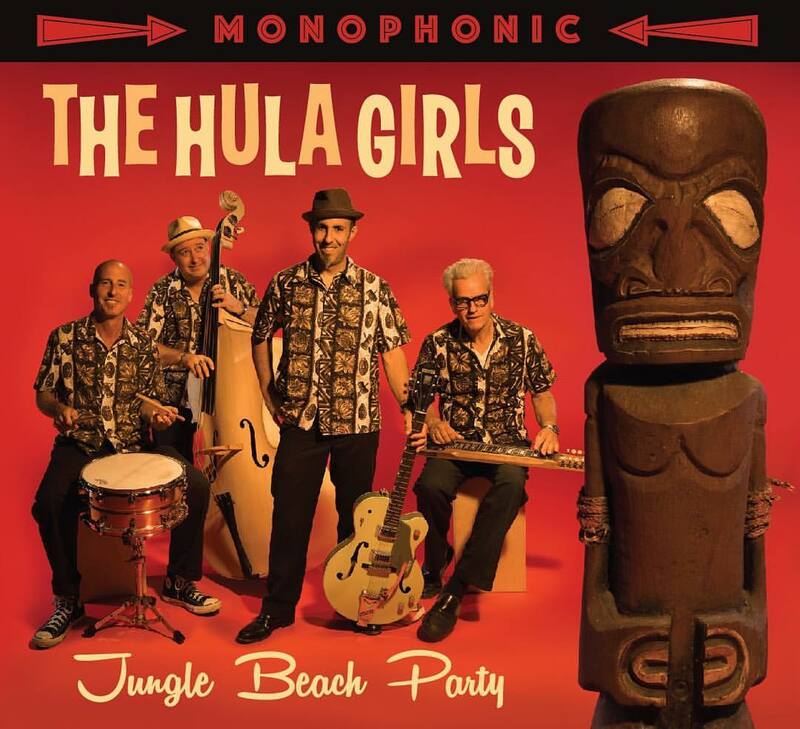 After the GNRS show, The Hula Girls will return in March, at Don the Beachcomber. The Hula Girls are very excited to help welcome a brand new tiki mug to Roxanne's/ Exhibition Room in Long Beach, CA! 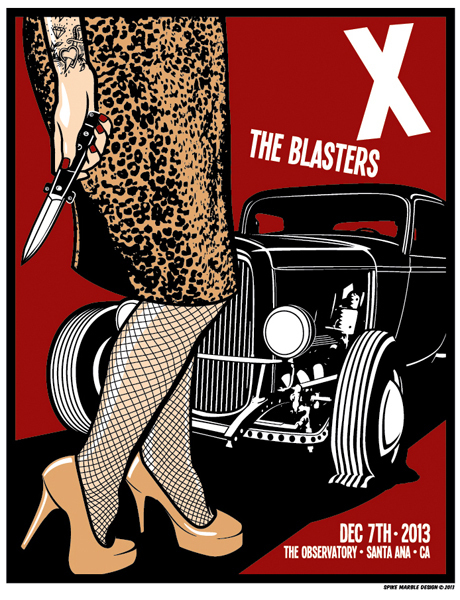 From 9 - midnight, we'll be playing three sets of music with our friends, the Ding Dong Devils, playing two set in between. 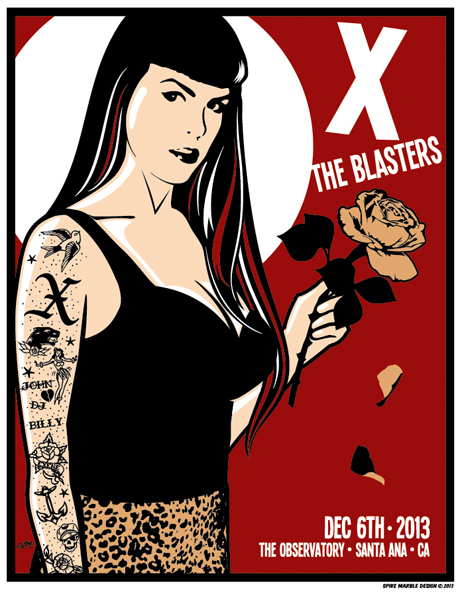 The show also features an art show by mug designer, and super nice guy, Mr. Doug Horne! Come, join the scene! Then, on Friday night, we are back in the Dagger Bar at our home bar, Don the Beachcomber. As always, we play from 9 till midnight and it's free! Late night happy hour starts at 11:30. Bonus! 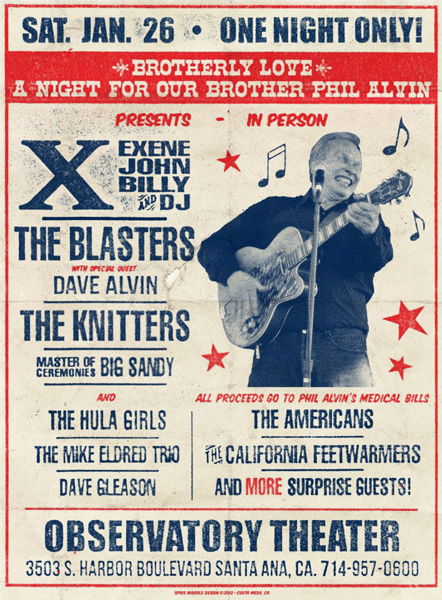 Our buddy, John Doe (from the legendary punk rock band, X), will be playing in the Hidden Village with James Intveld. I think they're both playing acoustic. I'm hoping to pop in on our breaks! 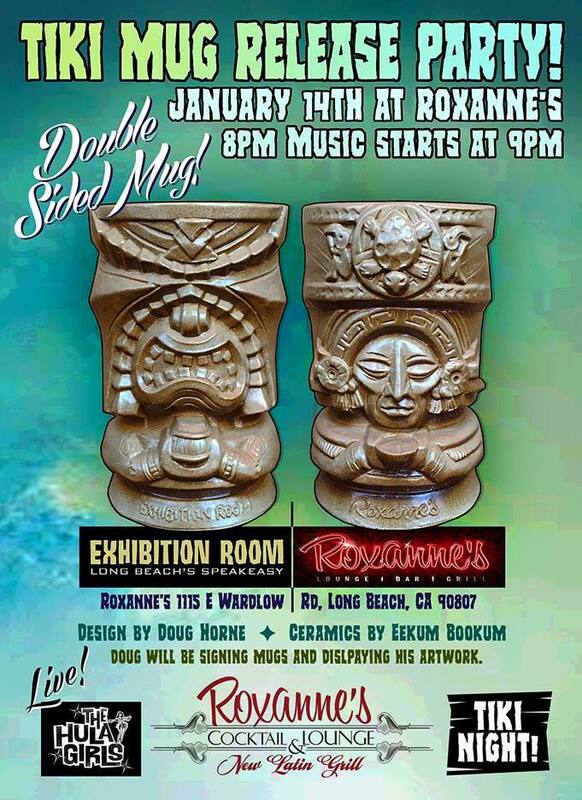 Tiki Mug Release Party - Thursday in Long Beach!